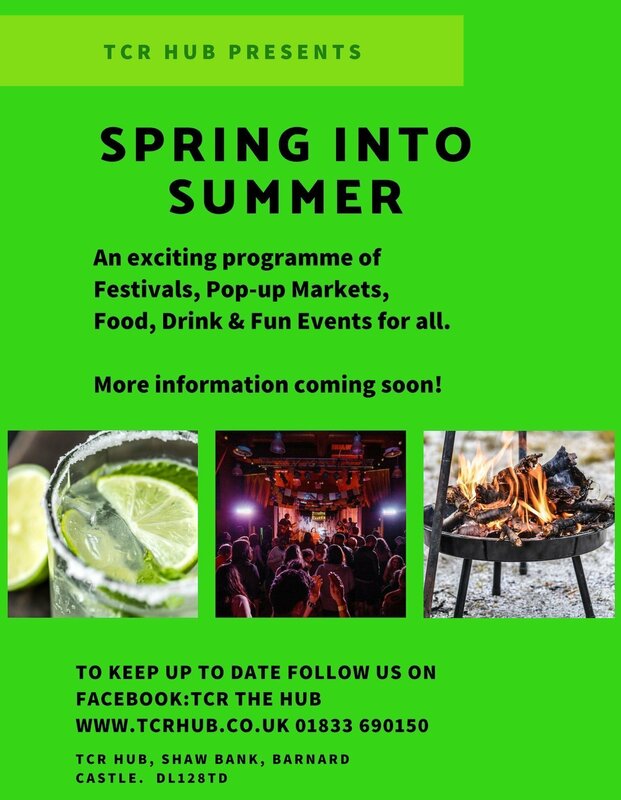 We have an action packed programme of events from March to September including Festivals, Pop-Up Markets, live Music and a huge number of fun activities for the whole family! Look out for regular updates on future events on our website. Also follow us on Facebook: TCR the Hub. vicky.tcrhub@gmail.com and be the first to hear about exciting events, offers and discounts! We are a charity and all donations allow us to extend our provision of activities even further, Support your local community centre and donate now.